It rained this weekend in Birmingham--and then it rained some more. As a result, there was a lot of catch-up play, and the final won't take place until tomorrow. Jelena Jankovic will play Melanie Oudin for the 2012 title. 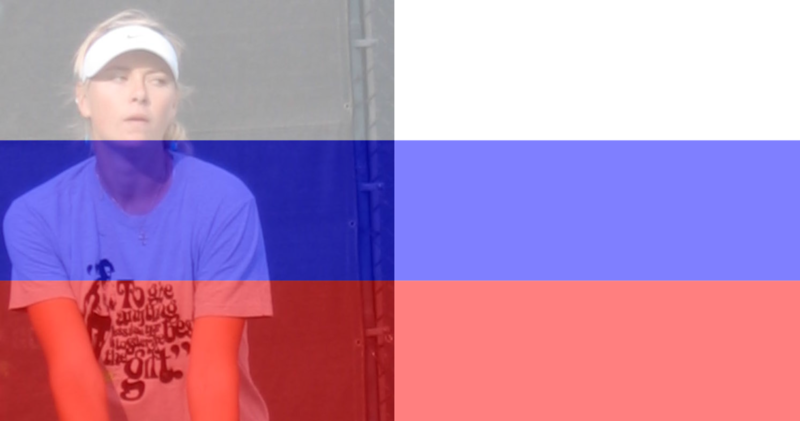 Oudin, of Russian-stomping fame, defeated 8th seed Ekaterina Makarova 6-4, 3-6, 6-2 in the semifinals. Jankovic defeated qualifier Zheng Jie 6-7, 7-5, 6-1. Both Makarova and Zheng tend to do well on grass courts. Today, a doubles quarterfinal had to be played, as well as a semifinal. Then the final was played, and the title was won by Timea Babos and Hsieh Su-Wei. They defeated top seeds Liezel Huber and Lisa Raymond 7-5, 6-7, 10-8 (Huber and Raymond had to play two matches). Alize Cornet, of all people, won the championship in Bad Gastein. The 7th-seeded Frenchwoman defeated 2nd seed Yanina Wickmayer 7-5, 7-6 in the final. Cornet didn't drop a set all week. This is her second WTA singles title. 4th seeds Jill Craybas and Julia Goerges won the doubles title, defeating top seeds Anna-Lena Groenefeld and Petra Martic 6-7, 6-4, 11-9 in today's final. And, remember, Oudin's first big slam victory during her great summer of '09 came against JJ in the 3rd Round at Wimbledon. She was qualifier then, too. I'd forgotten about that. I wish her well. I wish them both well.